What Comes First After Saying ‘Yes’? The question has been asked. The answer has been received. There’s been lots of lovey-dovey celebrating and the engagement ring is getting shown off all over the place. After the euphoria of the moment wears off, that’s when you start hearing the ticking in your head. If you want to get married soon, you need to get the ball rolling. But where exactly do you start? Here, we’re going to look at what comes first if you want your wedding planning to be anything less than a complete hassle. This is going to play the biggest practical role in pretty much every decision you’re going to make from this point forward, so you have to get a budget decided early. Depending on where you want to get married and what kind of ceremony and reception you’re hoping for, it’s also going to play a big role in setting the date. Despite your plans, however, you should think about services like wedinsure.co.uk. Wedding insurance can play a big role in making sure that any of the unexpected twists and turns between now and the big day don’t cost you so much that it throws a serious spanner in the works. This is where you decide who’s going to be in the wedding party. It’s all about the people closest to you, yes, but don’t forget that there are some real duties that come with the position. Besides arranging the hen and stag parties, you should ask the members of the wedding party if they’re up to some of the responsibilities of planning. 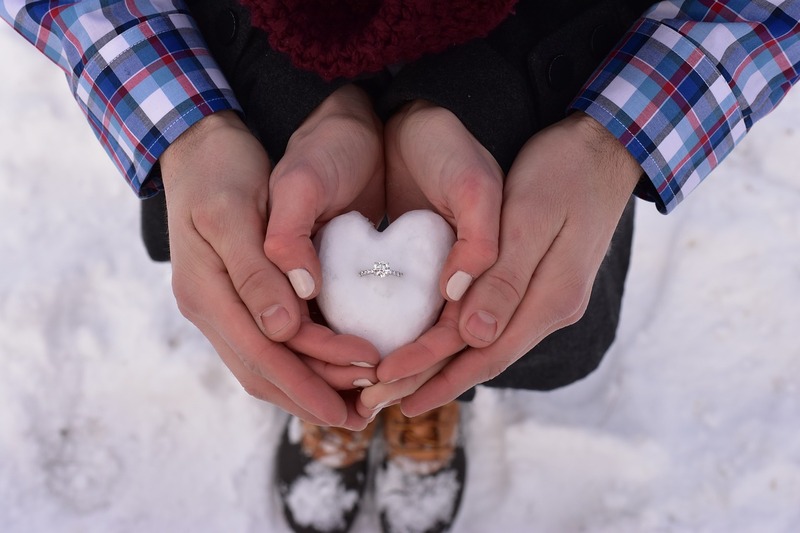 Bride and groom will always have the last say, but having others on the lookout, and helping them understand how they can help will make planning a lot easier. They’re going to be the stress managers, the emergency solvers, and the moral support that will get through both the planning stresses and those inevitable jitters coming up to the wedding. This is also when you should consider whether or not you need a wedding planner. It’s not the most fun or glamorous part of planning a wedding, but it is essential. 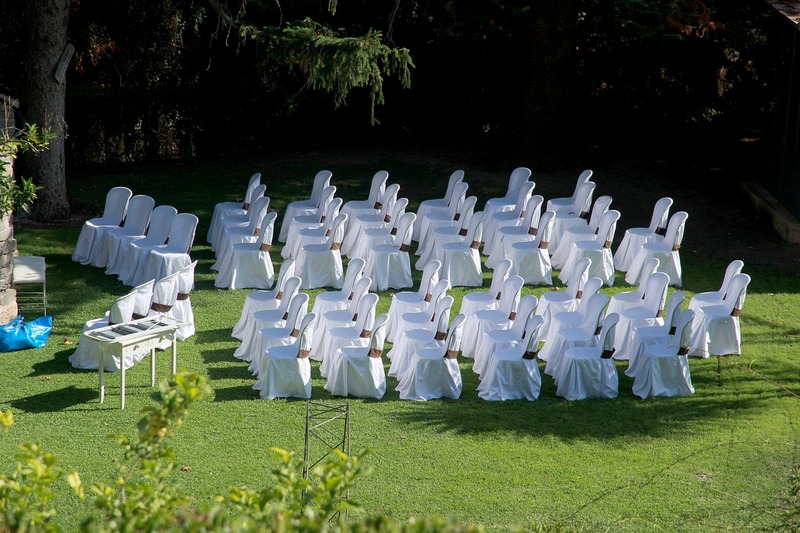 Deciding who you want to come to both the ceremony and the reception will play a big role in many different parts of the wedding. For instance, some guests might limit where you can go to get married, and they all have a direct monetary impact on things like the costs of the reception. Get the tangle of plus ones, of extended families, and which old university friends to invite first. You don’t need that stress when you’re in the thick of it with the vendors and venues, after all. When you name the date, that’s when the clocks start ticking down in earnest. How long you choose to wait can play a big factor in what you can expect to be available. If you want the most options at the best prices, then giving yourself between nine and twelve months to arrange everything is a good starting point. You have venues, travel, food, flowers, stationery and more to arrange. Don’t force it on yourself all at once. Instead, use the checklist available at confetti.co.uk to arrange a timetable. Figure out when you’re going to look at what, and when you should have certain decisions finalized. Arranging the madness is going to make it a lot easier to handle. While you’re making your mind up, you’re going to want plenty of choice and plenty of inspiration. Besides using things like Pinterest boards to collect said inspiration, you are likely going to want to stop at more than one wedding fair. 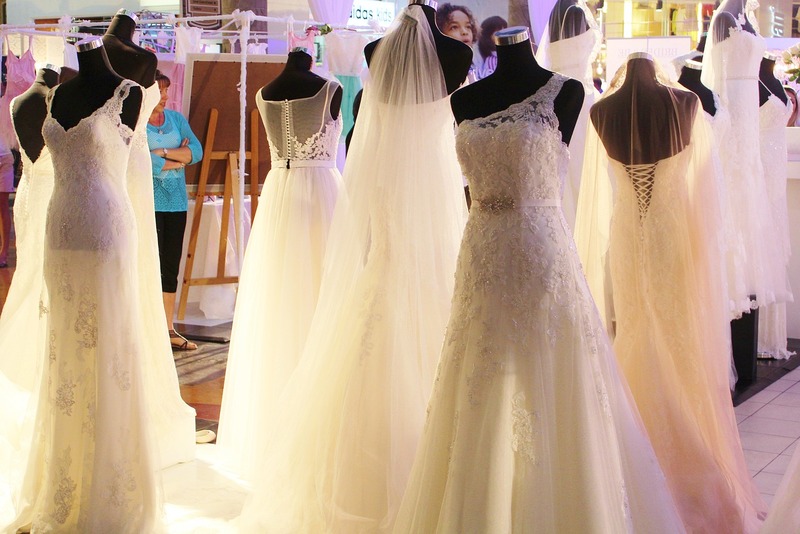 As soon as planning starts, use sites like weddingfairs.com to pick out in advance what wedding fairs you want to attend. That way, you know what dates to punch out as being busy on so you don’t suffer any clashes later. Wedding fairs are a great source of contacts and having important things like a fitting clash with them is going to make you miss out. Know where and when you’re going in advance. As the count clocks down to the wedding, you’re bound to experience your fair share of worries, stresses, and maddening moments. But getting the above out of the way first is going to make it all a lot easier to deal with so you can focus on the excitement of that big day.